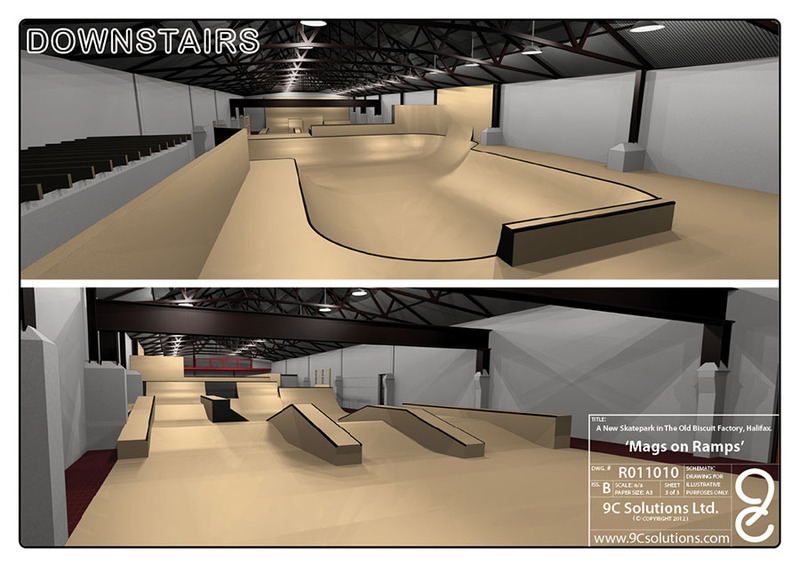 We are a family run indoor skatepark, based just outside Halifax town centre, our aim is to provide a safe and secure environment for all of our users. 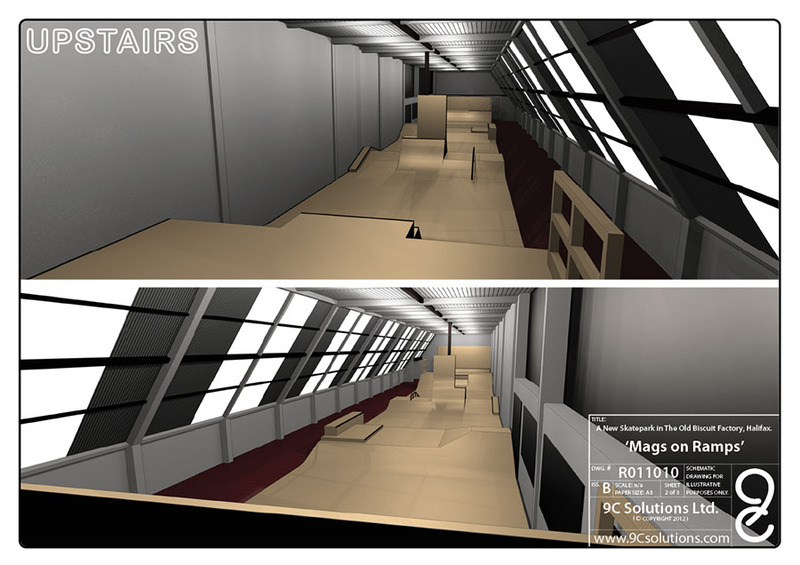 Here at Mags On Ramps, we welcome Skateboards, Scooters, BMX and Inlines. To use the park we require all participants to fill in a disclaimer form, signed by yourself if over 18, otherwise you will need your parent or guardian to sign for you. Before the first visit, we recommend filling this form out electronically. The skatepark is available for private hire, please contact us for more information. A fully qualified first aider is always on site.